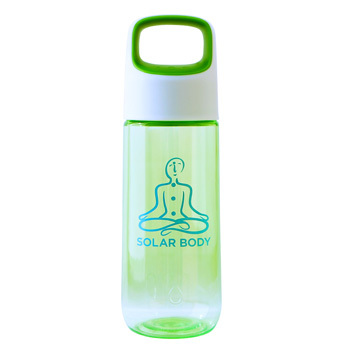 Let our tried and true energy principles show you how to be a SOLAR BODYTM! Learn what our energy principles experts know about working with your body's own natural healing intelligence for a vibrant body, mind and soul! SOLAR BODYTM Method gives you the basics for turning up your body's solar energy and turning on your innate healer through meditation and exercises. 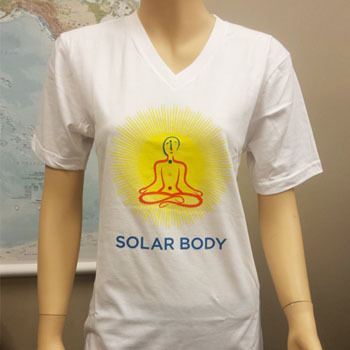 Now, The Complete SOLAR BODYTM Health System combines the 3 SOLAR BODYTM Exercises for turning on your physical sun with the extra solar core power of Solar Meditation to give you the most powerfully effective dose of sunshine yet! 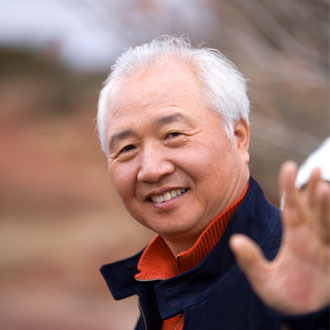 This special edition SOLAR BODYTM course includes full instruction in solar body exercises and the 10,10,10 Tune Up—PLUS guided solar meditations, sound healing, animated illustrations and inspiring talks by Ilchi Lee, founder of the SOLAR BODYTM Method. 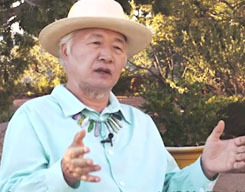 With this dynamic, clearly guided online course, you'll receive centuries worth of ancient energy principles practice and wisdom, in one comprehensive online course. 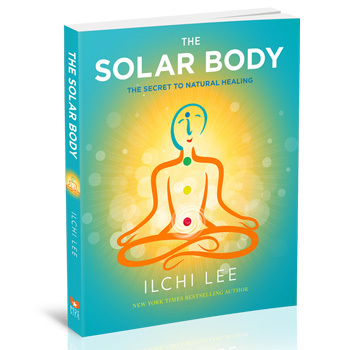 Solar Body Method Ilchi Lee discusses the meaning of being a true Solar Body, the direction of humanity and the importance of optimal body temperature for achieving and maintaining a solar state of health. 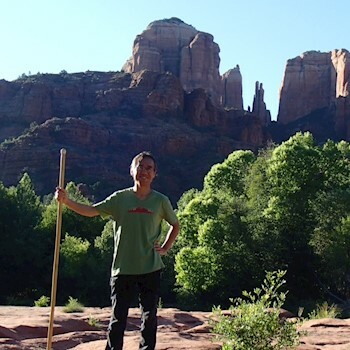 Learn about the SOLAR BODYTM Method and its benefits. See how stress affects your natural healing system and what you can do tap into your innate healer for lasting, radiant health. Plate Balancing to activate the whole body in a flowing infinity movement; Toe Tapping to strengthen and stimulate energy flow through the whole body through reflexology points on the feet; and Brain Wave Vibration to relieve stress from the neck, improve gut condition and restore an optimal energy balance of a cool head and warm abdomen. All life, animal and vegetable, are wholly dependent on sunlight. Sit for a brief Solar Meditation; Sunlight Absorption or Guided Energy Meditation to give the gift of actual sunlight to your body. These three mediation exercises will help you nourish and strengthen your entire body. Learn how to use three key Solar Body movements for ten minutes each for Morning SOLAR BODYTM for Energizing; Evening SOLAR BODYTM for Relaxation and Regular SOLAR BODYTM for Circulation as part of your daily energy maintenance routine. Start your energy training in the 12 circuits and the four directional levels with these guided meditation with animated Solar Energy. Learn how to experience the qualities and various energy sensations—warming, cooling, tingling, pulsing or vibrating—of each circuit as they enter or act upon your body in specific directions. 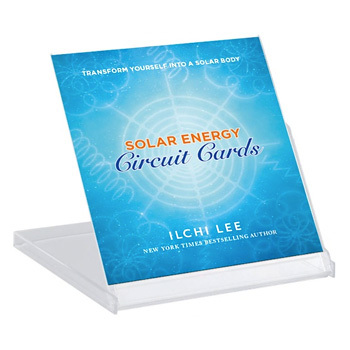 High-quality animated graphics illustrate the four levels of each Solar Energy Circuit with special bio-healing sounds to accompany each circuit animation. These classes/videos are very hard/stubborn to download. I have to do it over and over to make it work. By then I am out of time or the mood. The spiral training doesnt explain how one actually does it. 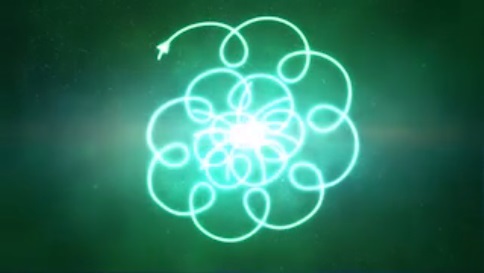 The videos of the spirals are one thing, but how do you physically visualuze or do it? I love this!!! Great presentation and amazing meditations. Perfect! Who doesn't want to feel this way just doesn't know how super cool to feel as a solar body!! The whole series was wonderful and a great help with patterns of thought.